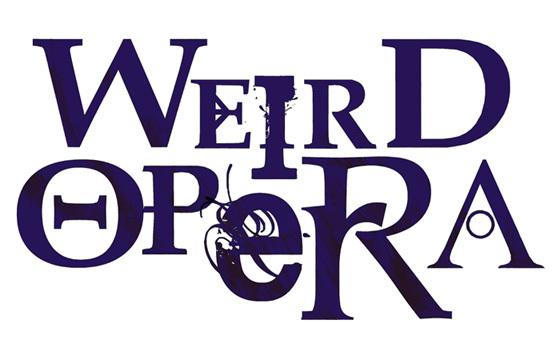 Weird Opera: Three Sad Wizards available in print! My adventure module Three Sad Wizards is now available in print from Lulu! The wizards in the village of Tealief have horrible problems! • Terrible carnivorous plants make the garden of Bymen the Botanomancer unsafe. • Giant insects are running free in the underground laboratory of Ermard the Entomomancer. • Monstrous birds escaped from the tower of Ostal the Ornithomancer. Only a group of courageous adventurers can help them. Is your party brave enough? 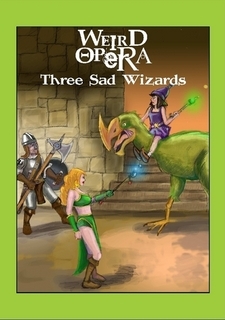 Three Sad Wizards is an introductory module, designed for characters of 1st and 2nd level. Written for use with old school RPGs, this module can be fitted into almost any campaign or played as a stand-alone adventure. The PDF is still available for Free HERE!